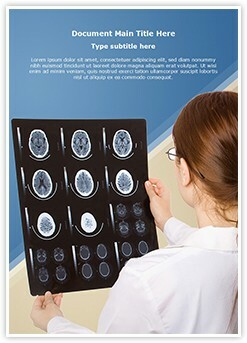 Description : Download editabletemplates.com's cost-effective X ray Computed Tomography Microsoft Word Template Design now. This X ray Computed Tomography editable Word template is royalty free and easy to use. 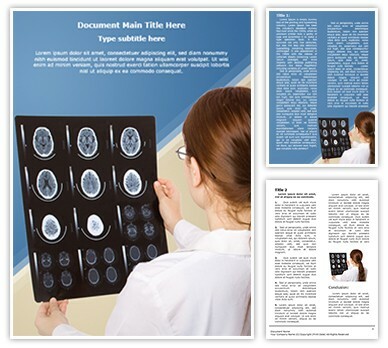 Be effective with your business documentation by simply putting your content in our X ray Computed Tomography Word document template, which is very economical yet does not compromise with quality.